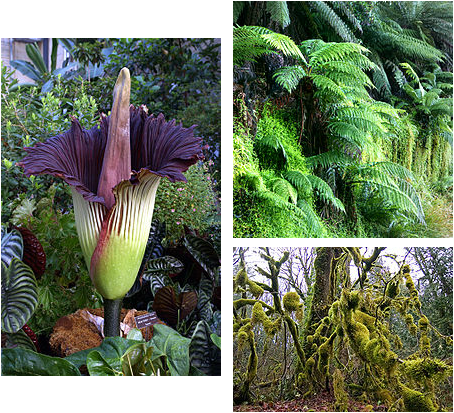 There is thought to be 300-315 thousand species of plants. Of these, 260-290 thousand are seed plants. Plants are immobile multi-cellular organisms that contain cell walls with cellulose that can be found on land or in water. They can be classified by their sexual reproduction, modular and indeterminate growth, and an alternation of generations. 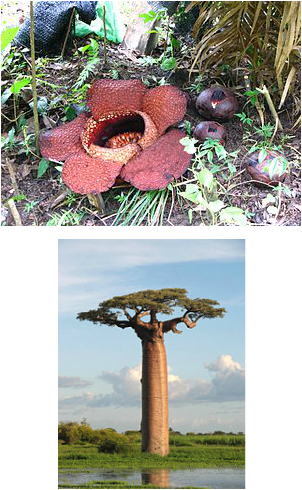 Asexual reproduction is common, and some plants only bloom once, while others only bear one bloom. Are producers obtaining most of their energy from the sun via photosynthesis using chlorophyll contained in chloroplasts which give them their green colour. In photosynthesis, roots absorb water and leaves take in oxygen from the air, producing sugars and releasing oxygen into the air. Through this process, they are responsible for providing most of the world’s molecular oxygen. 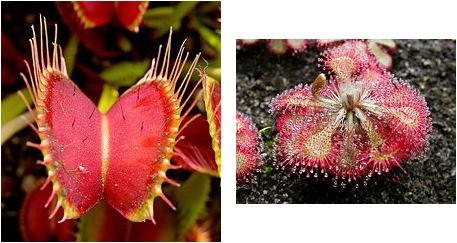 Some plants are parasitic and may not produce normal amounts of chlorophyll or photosynthesis. Plants form the basis of most of earth’s ecologies, especially on land. Gains, fruits, and vegetables form the basis of human foodstuffs that have been domesticated for millennia. Plants also enrich our lives as flowers and ornaments. Until, recently, a great variety of different plants were the source of most of our medicines and drugs. Ellis, C., Muller, M.R., Panayiotou, H. E., Sharp, J. C., Webb, P. (2011). Biology Source 11. Pearson Investigating Science, Toronto, Ontario.BBC.